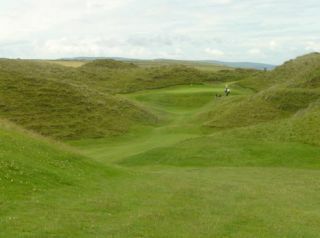 The "newer" course at Ballybunion is deemed by many golfers to be as demanding a test of skill as its more famous neighbor. 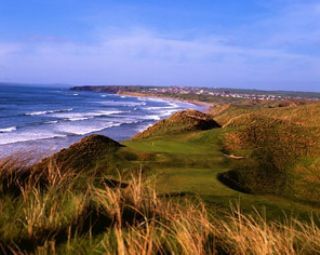 Designed by Robert Trent Jones, Sr., Ballybunion Cashen features contoured fairways winding through towering sand dunes to notably small greens, making accuracy a premium. As the terrain is very hilly, the course is rather difficult to walk.